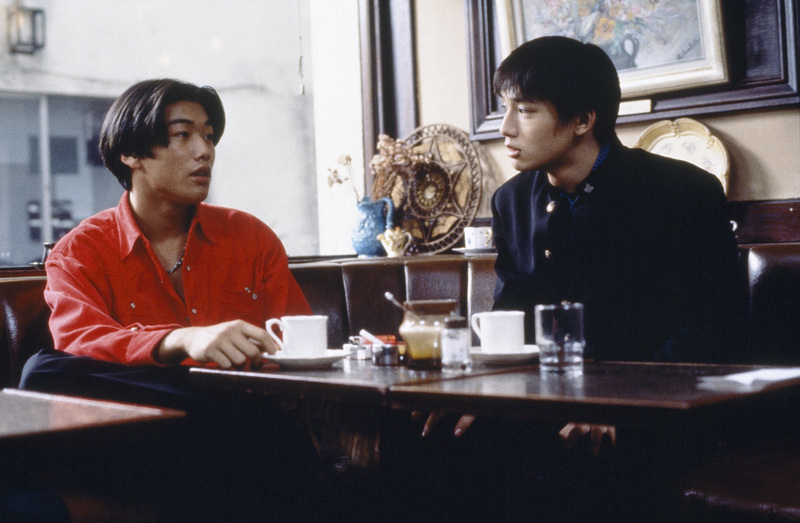 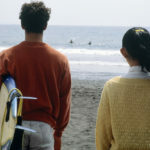 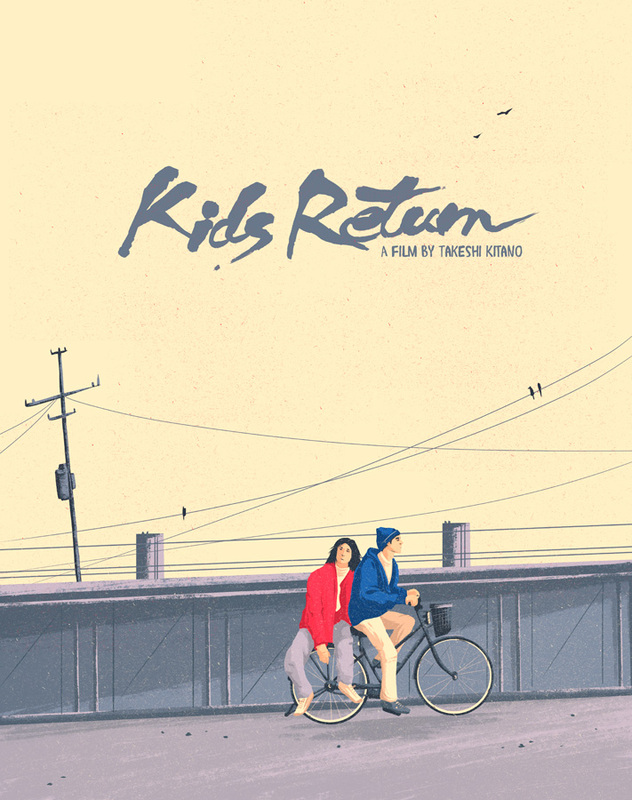 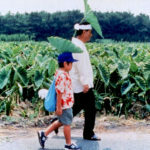 Masuru (Ken Kaneko) and Shinji (Masanobu Ando) are childhood friends, who team up in the schoolyard to extort money from others. 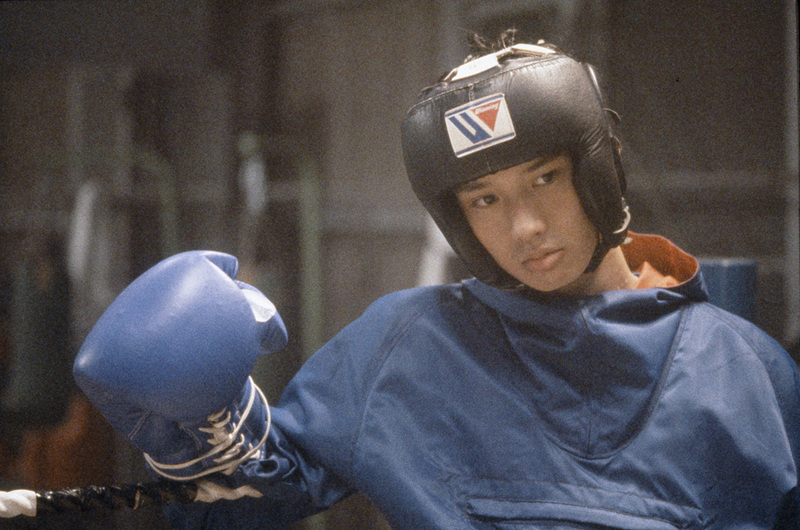 As they progress to adulthood, Masuru becomes a member of the local yakuza gang, while Shinji shows talent as a boxer. 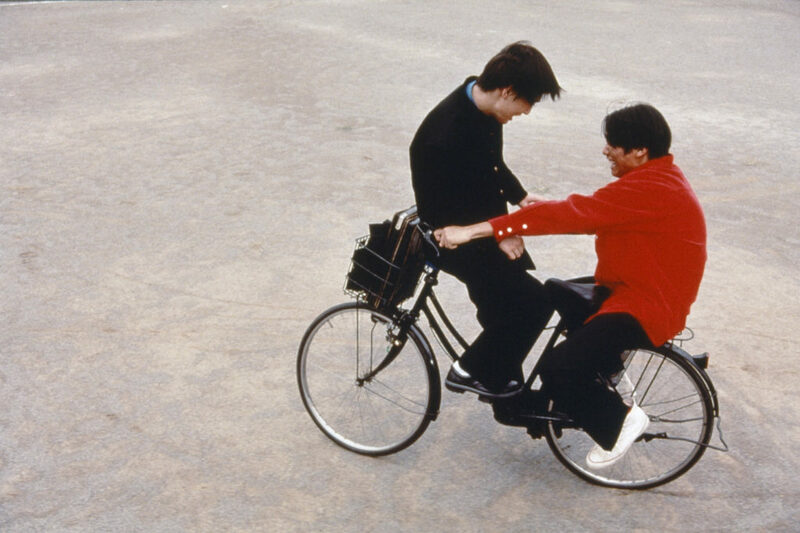 Pursuing separate paths in life, the two friends gradually grow apart, but how will they get by without each other?